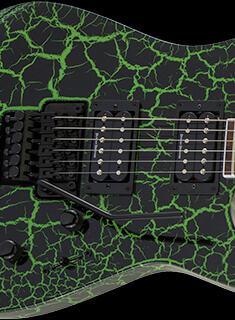 Built with an HSS pickup configuration, the Pro Series Dinky™ DK3 Ash is a metal monster. 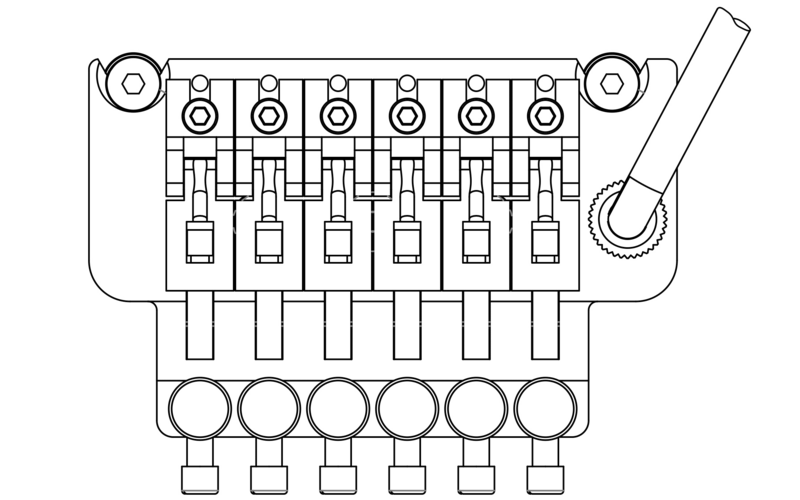 The JB™ TB-4 humbucking bridge pickup outputs revved up warm and aggressive harmonics, balanced with the perfect mix of sustain and distortion, and is the ideal complement to the Strat® SSL-6 single-coil middle and neck pickups, which add sparkly tones and glassy cleans for a versatile sound that can take you from blues to metal. 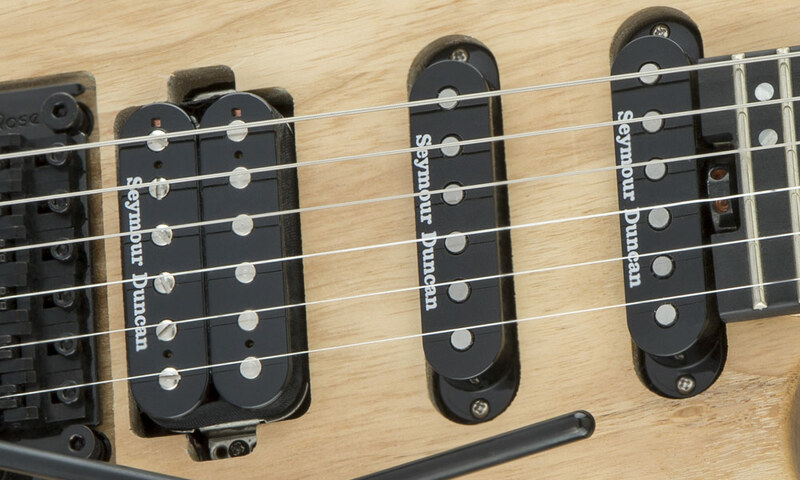 Master volume and tone controls shape the pickups’ output, which can be further refined with the five-position blade switch for the precise voice required to bring your musical vision to life, while a recessed Floyd Rose® 1000 Series double-locking tremolo system provides incredible sustain. 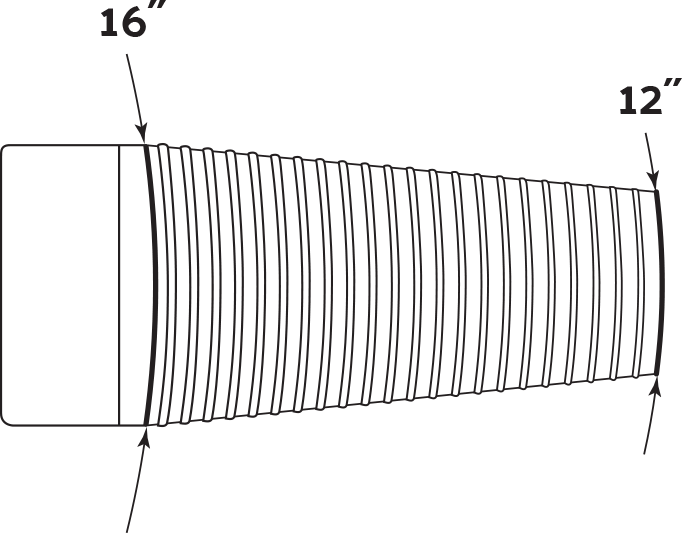 Other top-of-the-line features include an ash body, one-piece bolt-on maple neck with scarf joint, graphite reinforcement, hand-rubbed urethane back finish and a convenient heel-mount truss rod adjustment wheel. Its 12”-16” compound radius ebony fingerboard features 24 jumbo frets and offset dot inlays. 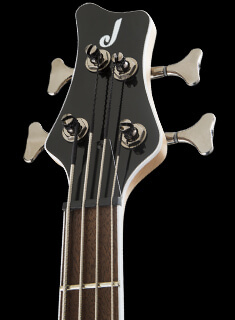 Available in a Natural satin finish with a matching Jackson pointed 6-in-line headstock and all-black hardware. 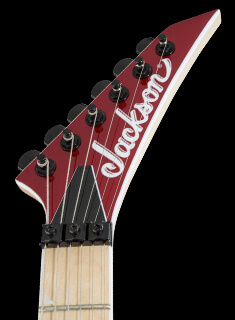 An atypical configuration for Jackson, this axe features a humbucker in the bridge and single-coil pickups in the neck and mid positions. 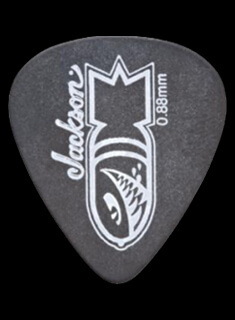 The JB delivers an unmistakable upper midrange attack, a tight, articulate low end, and harmonically rich highs that can really sing. 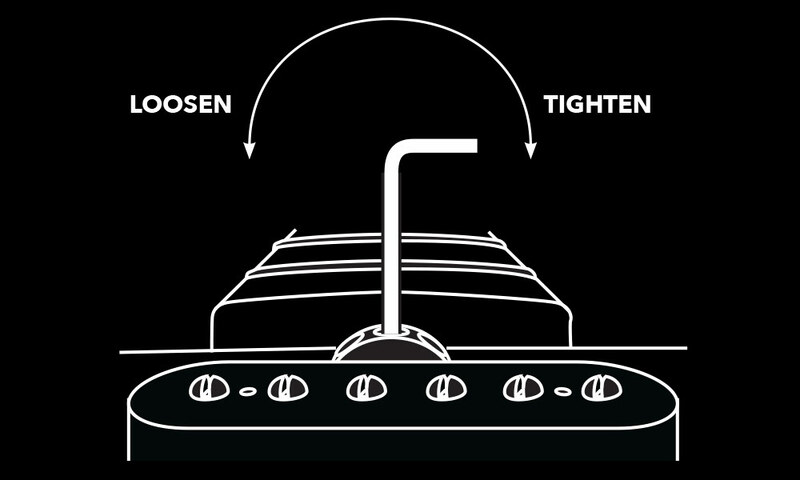 The Custom Flat Strat is a specially overwound single coil that strikes the perfect balance between increased output, and bouncy Strat tonal character. Your single notes will sound bold, and your solos will really sing.